for $155,000 with 3 bedrooms and 2 full baths. This 1,288 square foot home was built in 1983 on a lot size of 0.120 Acre(s). 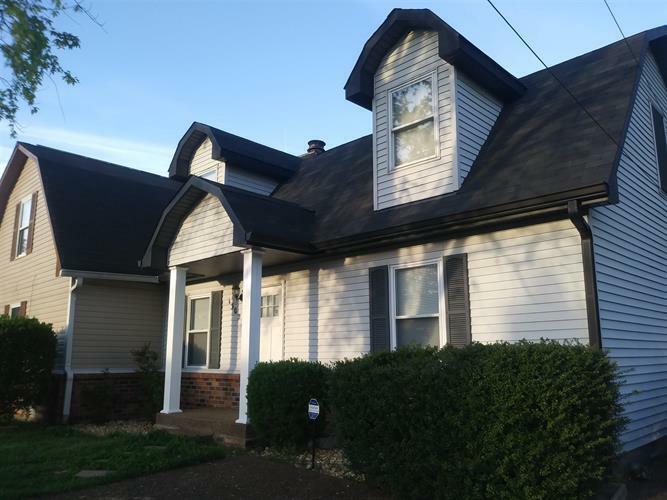 Great Price In Highly Sought Percy Priest Area~Minutes To The Airport, Lake, Downtown Nashville, Hermitage. Mt. Juliet~Great Opportunities For Investors Or First Time Buyers! !~Unit is marked as 1302 Priest Woods Court, but tax records show 1300. Offer to sell is contingent upon Seller obtaining suitable housing.